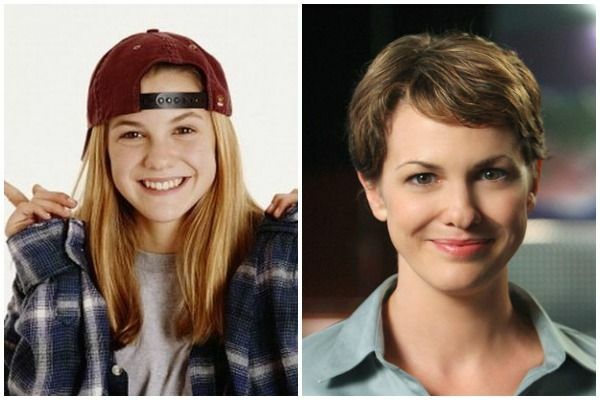 We Couldn't Stop Watching 'The Secret World Of Alex Mack,' But What Does The Cast Look Like Now? These days all we ever talk about is Guts, Hey Arnold and Double Dare, but during Nickelodeon's hayday the network's most popular show was actually The Secret World of Alex Mack. The show about a teenage girl with a set of unusual super powers (including turning into CGI goop) was a smash hit. But where are the stars today, and how much have they changed since the '90s? Alex's smart, older sister was usually the show's voice of reason. 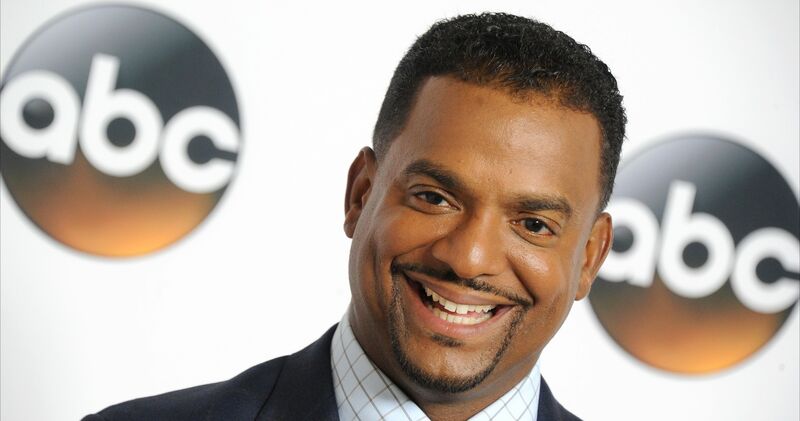 After the show ended, Bishop had roles on other big shows like Felicity, Scrubs, and Agents of S.H.I.E.L.D. Her most recent TV role was on the short-lived TV show Grip and Electric. Alex's best friend hasn't exactly made a splash in Hollywood since the show ended. Love had parts on Buffy and NYPD Blue, but otherwise just a few small parts in indie movies. Maybe you recognize him from It's Always Sunny in Philadelphia. Another one of Alex's friends. Ross had also starred in The Babysitter's Club, and followed up Alex Mack with roles on 90210 and Boston Public. But shortly after, Ross developed a drug addiction that forced her to leave Hollywood at just 22 years old. Since 2016, she's sober and looking for work again. Hopefully she can make a comeback. 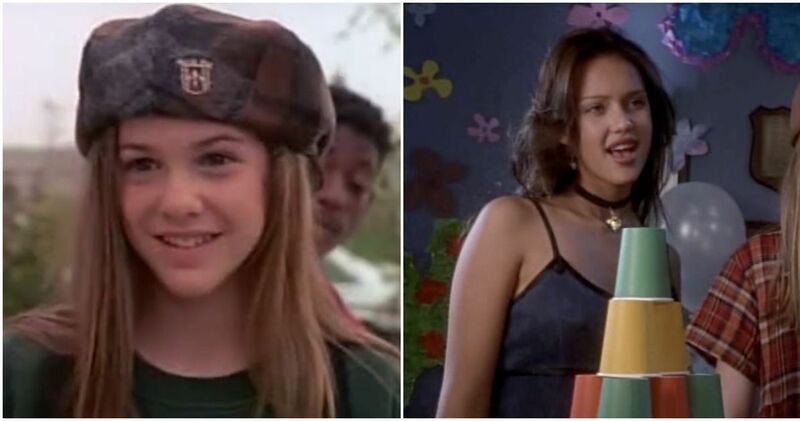 Yes, for three short episodes the original Alex Mack mean girl was played by future Hollywood star Jessica Alba. Of course, you'll recognize her from the Fantastic Four movies. Maybe you even bought baby products from her personal line, The Honest Company. Another friend of Alex's with a no-nonsense attitude. Fields's older sister Kim was also on The Facts of Life. 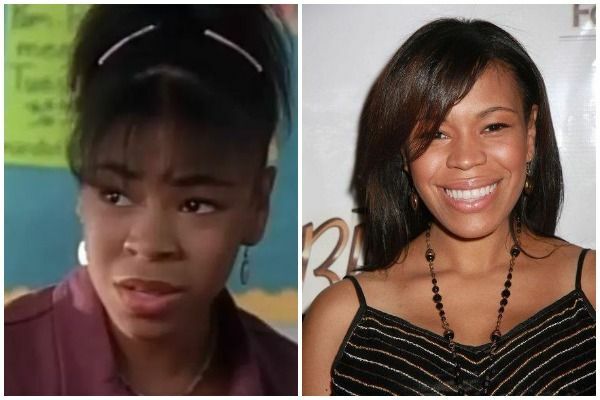 Alexis went on to have roles on everything from Sister Sister and Moesha to Sabrina the Teenage Witch. Her last big part was a lead role in the WorldStarHipHop web series All That Matters. Remember Alex's love interest from the show's final episodes? 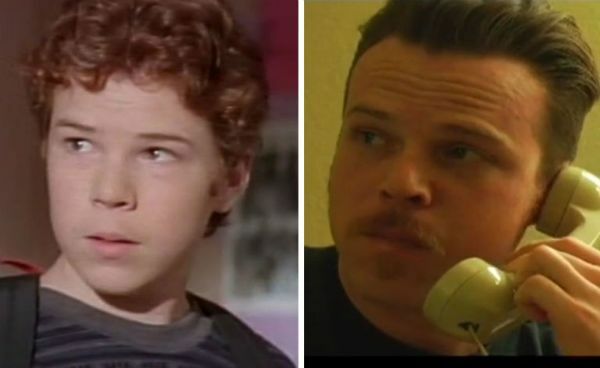 He went on have a recurring role on 7th Heaven and American Dreams, before playing Jamie Reagan on the hit show Blue Bloods. 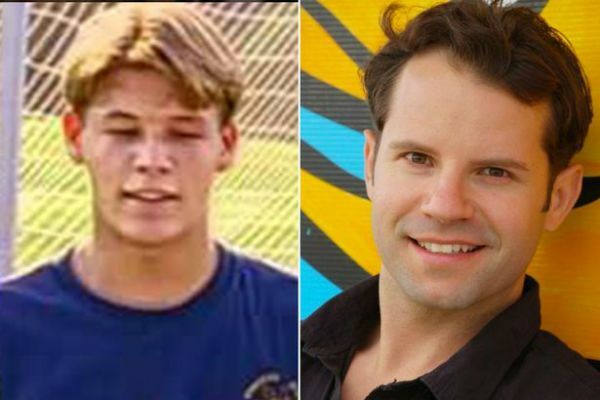 After playing Alex and Ray's annoying friend, Smith's only other big role was a bit part as a football star's younger brother in Jerry Maguire. Since making the indie film The Road to Margaritaville n 2010, Smith has dropped off the map completely. The evil chemical plant CEO kept trying to get her hands on Alex to turn her into a science experiment. Gideon cut her teeth acting on the soap Search for Tomorrow, but Alex Mack was pretty much the highlight of her career. 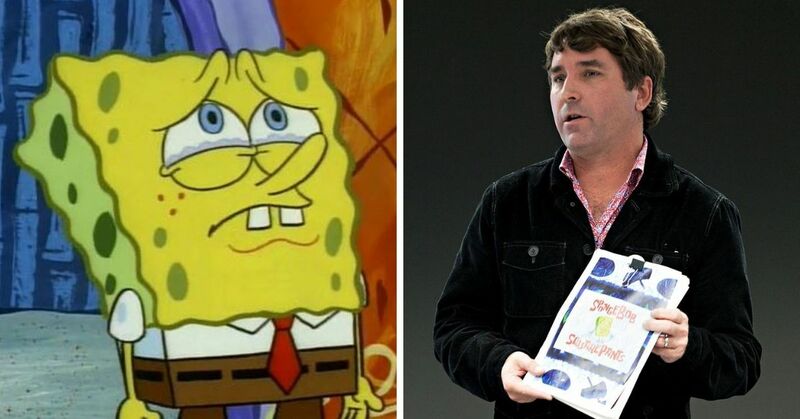 Sadly, Gideon died after a battle with cancer in 2014, at age 58. 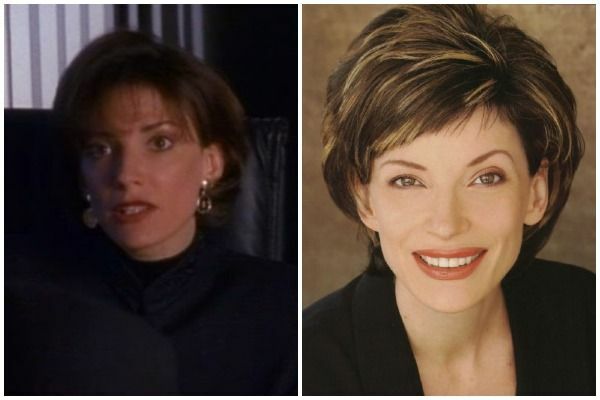 Look out for her in small parts on Six Feet Under and Malcolm in the Middle. 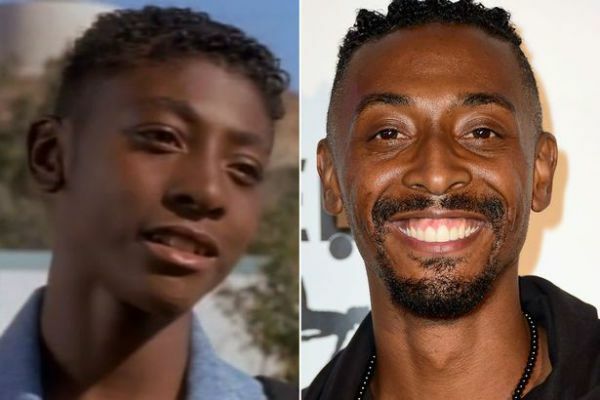 Blakley had a serious film career in the '70s, with a lot of small parts, but he's best-known for playing Alex's dad. 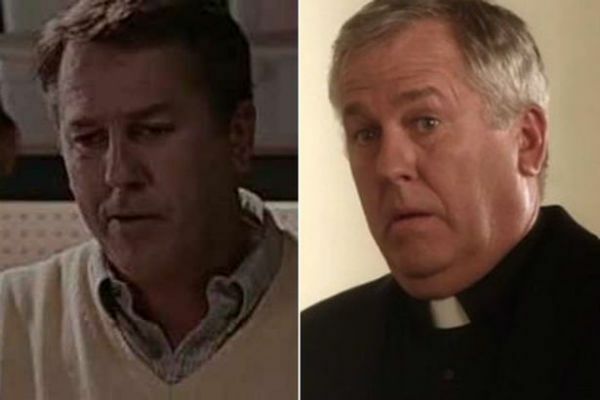 He did have a bit part as a minister on an episode of Pretty Little Liars. 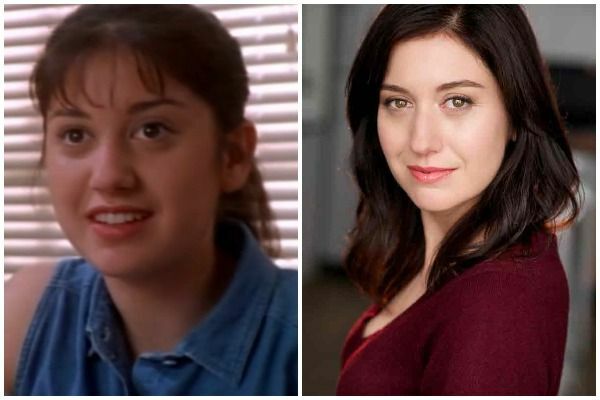 Lopinto had a regular part on the sitcom Nine to Five, but her career peaked with her role on Alex Mack. She reunited with Blakley on a recent episode of investigation discovery's Dead of Night. 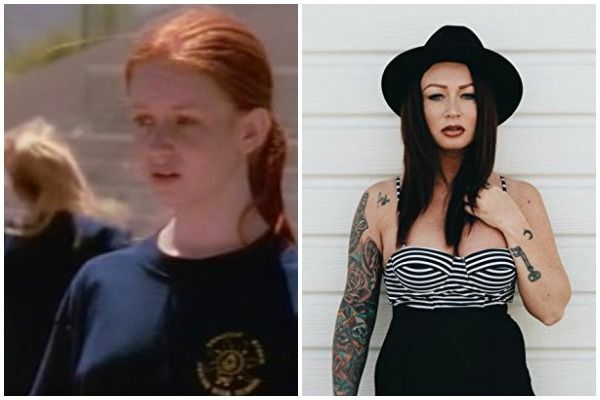 Oleynick beat 400 other girls for the part of Alex Mack, probably thanks to her part in The Babysitter's Club. 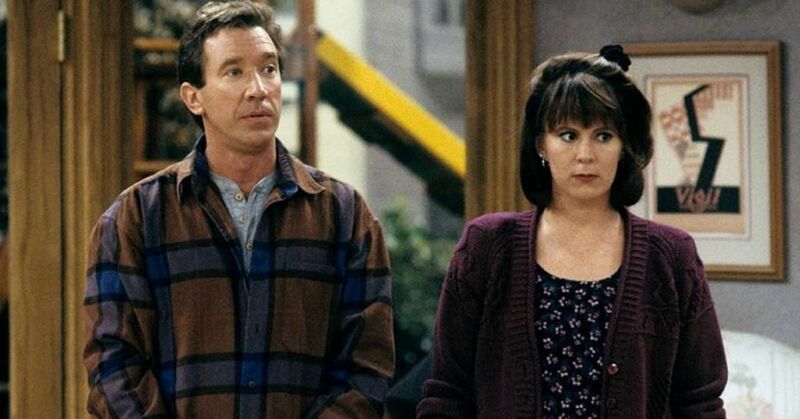 She had a recurring role as Alissa on 3rd Rock from the Sun before taking time off to go to Sarah Lawrence College. But she returned to acting in a big way, with regular roles on Pretty Little Liars, Hawaii 5-0 and Mad Men. She's still acting on TV, and in small film roles. 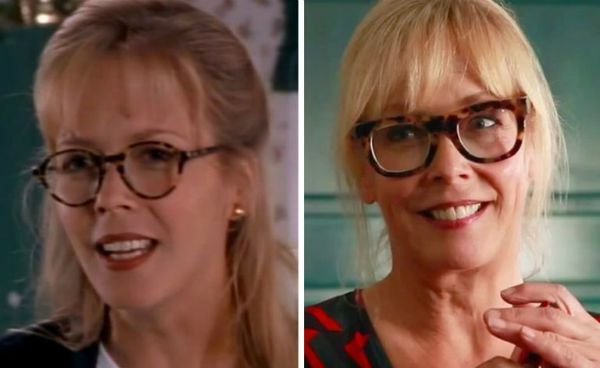 Alex's original crush, who only had eyes for Jessica. Strickland had a number of small parts after leaving the show, but mainly works behind the camera these days. He's the CEO of his own production company In The Lights. 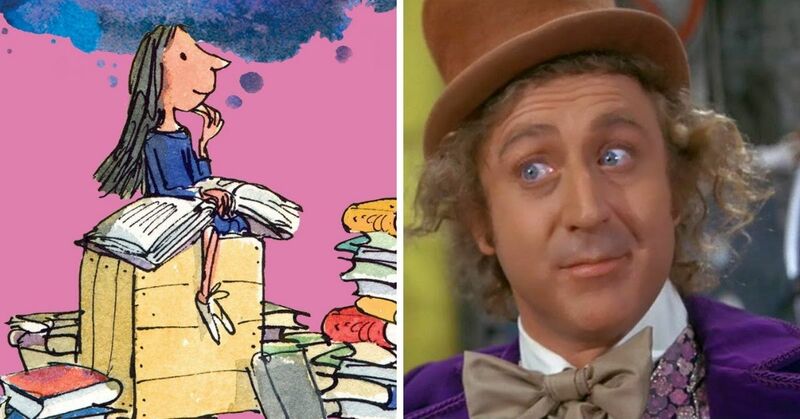 Were you obsessed with this show?